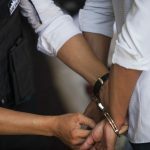 In our latest AIM SWAT report, a Chinese male and a Khmer female were arrested on suspicion of attempting to traffic a 15 year old girl from Kampong Cham province to China for marriage. 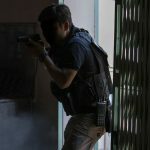 The arrests were conducted by the Anti-Human Trafficking and Juvenile Protection Police (AHTJPP) from Kampong Cham and Phnom Penh, and supported by AIM SWAT Officers at around 7 PM on Wednesday, May 9th. 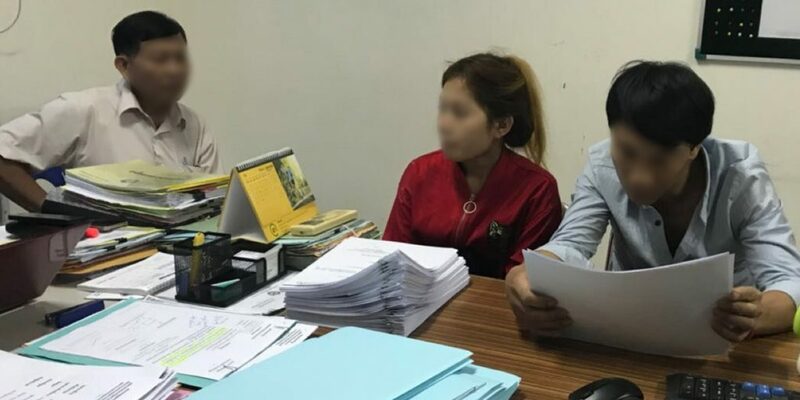 This case was opened when the victim’s family, suspicious of the traffickers, passed information to the AHTJP Police in Kampong Cham, which is about 50 miles northeast of Phnom Penh. AIM SWAT assisted with a covert surveillance operation to identify the suspects who were arrested. After being arrested, they were both interviewed and have been transferred to court to face human trafficking related charges. Thankfully, the 15 year old girl is now safe and being cared for by her family. AIM’s China Rescue team is working with her and her family, and the AIM SWAT legal team will provide her with legal representation as needed.